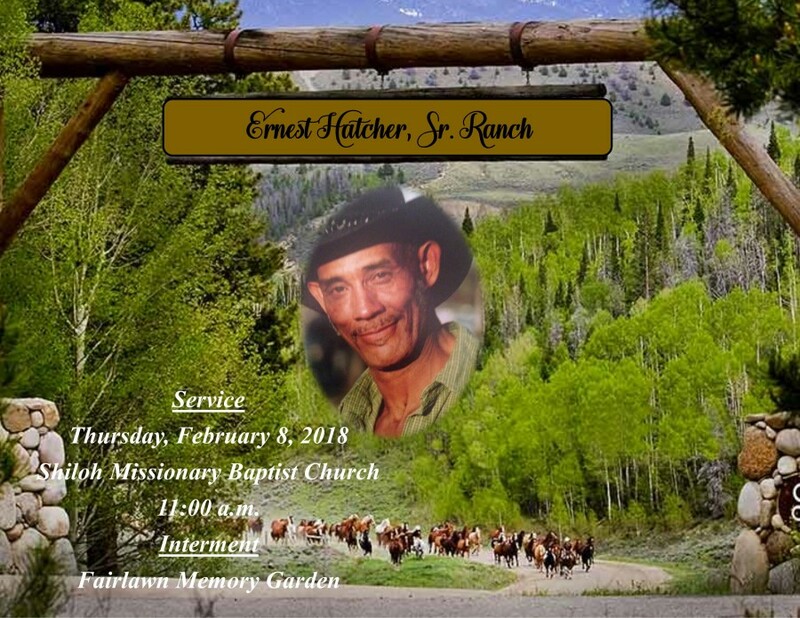 Ernest Hatcher, 68, of Selma passed away on Thursday, February 1, 2018. Services are scheduled for Thursday, February 8, 2018 at Shiloh Missionary Baptist Church. Interment will immediately follow at Fairlawn Memory Garden cemetery. Ashley's JH Williams and Sons Funeral Home would like to thank the Hatcher Family for entrusting their loved one in our care during his final rites of passage.